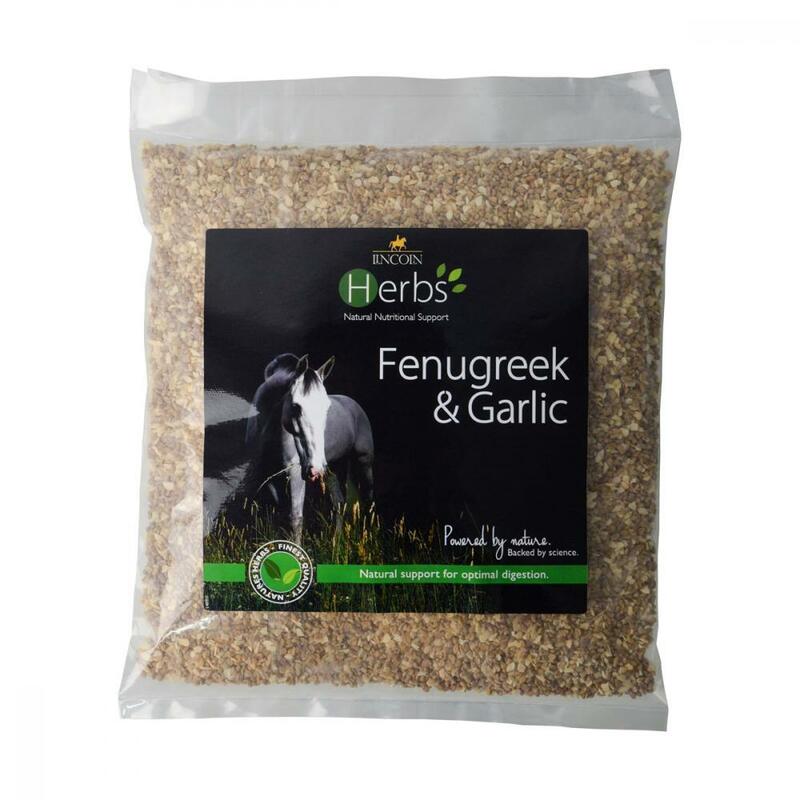 A simple blend of two high quality natural ingredients which contains all of the benefits of both Fenugreek & Garlic for a powerful herbal combination. Great for poor doers & fussy eaters, this supplement is useful to disguise medications given in feeds. Regular feeding will improve appetite, add condition & improve coat quality & shine. There are currently no questions for Lincoln Herbs Fenugreek & Garlic - be the first to ask one!